Photoshop, as you all know, is a leading photo editing software for creating, editing, modifying, and tweaking the pictures. There is other software too but to get the results right and perfect, Photoshop is one stop solution. 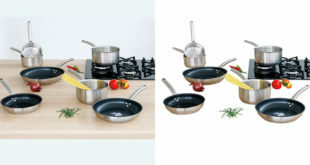 You can do about anything in Photoshop with clipping path services which helps in transformation of the dull pictures. As there are excellent tools available in Photoshop which are used to edit the images and make them look brilliant, Photoshop is not to be missed for your business. With the most amazing tools and filters, you can give a new dimension to the images you want to upload on your online portals. To get quality images, get your hands on Photoshop and let your creative juices flowing. The most talked about term in Photoshop is the clipping path which is used to cut out or clip out the images from their respective backgrounds. The pen tool is used to draw paths around the object in order to cut it out from the background. To take your business to a whole new level, you can use clipping path services no matter which industry you deal in. Here are few businesses which needs clipping path to drive more sales and earn more revenues. 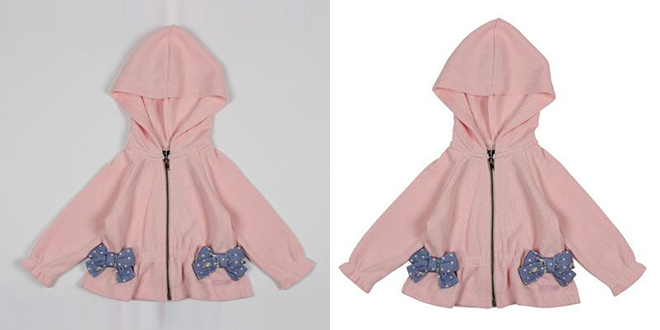 Talking about the clothing and garment industry, the clipping path service is highly important. Because you have to deal with different types of garments, this service works wonders. If there are product images already lying in your desktop and you need to edit them to upload on the online shopping websites, you need clipping path service. Simply cut out the object from its respective background and place it on a new background as mentioned in the guidelines. 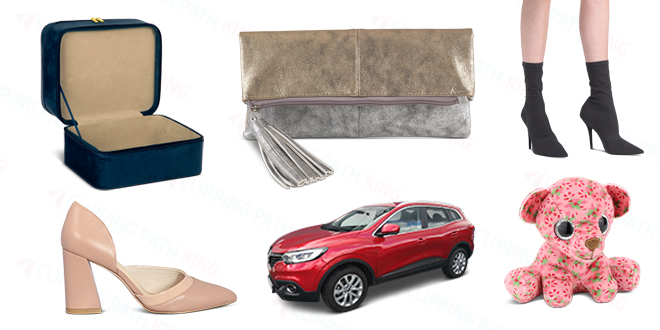 The role of clipping path here is to remove the unwanted backgrounds of the apparels and putting new white backgrounds required for the online portal. Since the backgrounds of the product images have to be in solid color, clipping path plays a significant role. If there is any flaw in the picture and you don’t want to click it all over again, simply correct it in Photoshop and then see the amazing results. 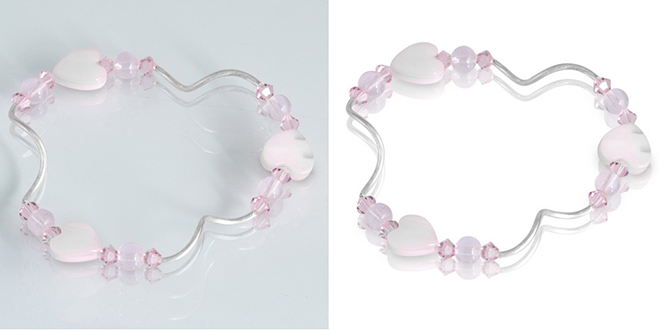 Any jewellery items and electronics need clipping path service if you sell them online. Since the sales depend on the looks and appearance of the products, it is important to create the images accordingly. For online images, you have to be very sure about the appearance. Here clipping path method comes in handy which helps in making the images look more presentable. People get attracted towards attractive images and that you can achieve with clipping path technique. To enhance the images, remove the backgrounds and add new backdrop which further makes the product pop out from their backgrounds. Also, clipping path method boosts up the product images by adding a new dimension of style and presentation which brings in more visitors and drive more sales. 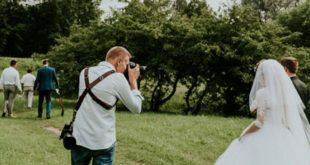 Since every business owner is considering uploading the images online, it is becoming important optimizing them for web. Of course, it is not easy fulfilling the web requirements but it is not difficult though. All you need to do is follow the guidelines thoroughly and make the images accordingly. 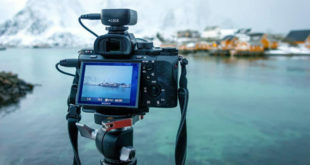 Images are sold over the products only if they look good because people buy when they can see clear and clean pictures. Talking about the optimization, the images have to be in proper size, shape and design. Having different size for each image is not suggested because due to that, the images are rejected by the web servers. 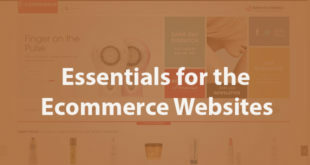 So to take your business to a new level, do not forget optimizing the images before uploading them on your web portal or any other ecommerce website. Make necessary amendments like color correction, filters, hue, saturation and tones etc. and then apply clipping path service to achieve the results right. Once you are done with all these changes, the next step is image optimization. As you may know, clipping path services are useful in every context when it comes to online selling. There are different ways in which clipping path can be used to give the desired look to the product images. So what are you waiting for? Go ahead, make your requirements and then apply clipping path technique to get ultimate results.